Bread mixers play an incredibly vital role in modern bakeries, helping them amp up their efficiency and quickly mix ingredients to produce large amounts of bread, pastries, and other baked goods. 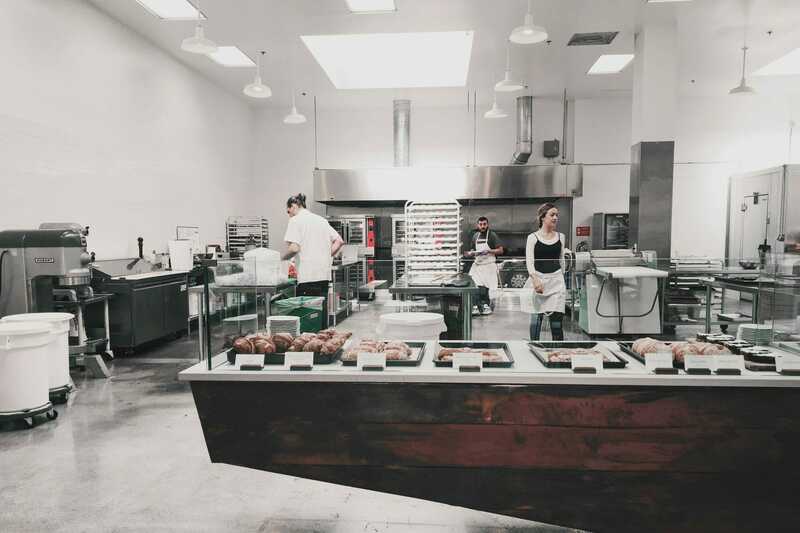 In this article, we’ll take a look at the various ways our air mixers can help bakeries amp up their productivity and help you decide which commercial bakery mixer is best for your business. The more ingredients that you are able to mix at one time, the more productive your bakery will be. When you use a large mixer for baking, you’ll be able to handle larger batch sizes and turn out more products in a shorter amount of time. For example, our Model G-5 air driven stirrer is able to handle batch sizes up to 100 liters. This combined with its high torque output makes this air mixer perfectly suited for mixing large batches of dough or other ingredients, thus improving the productivity of your bakery. 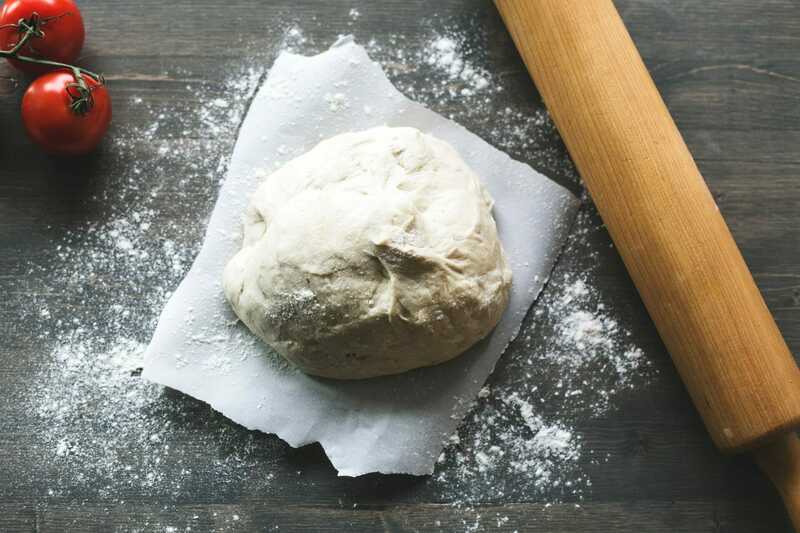 Bread dough is relatively viscous material and therefore requires a mixer with higher torque and lower RPMs. However, dough isn’t the only material that bakeries mix. For ingredients that are less viscous, using a mixer with high RPMs such as our Model A5 air driven stirrer will enable you to quickly mix ingredients and thus cut down on mixing time in your bakery. Since time spent mixing ingredients can be a very lengthy process, using a mixer with a high RPM to mix your less-viscous ingredients can greatly improve the productivity of your bakery. Given that bread dough is a relatively viscous material, the best dough mixers for bread baking are ones that have a high torque output. The higher the torque output of an air mixer, the more capable it will be at thoroughly mixing your dough. One great air mixer with a high torque output is our Model G-G air driven stirrer, which is capable of producing 100 in-lbs of torque. By having the torque necessary to thoroughly mix your dough each and every time, air mixers such as this can be a big boost to your bakery’s productivity. Few things are worse than having a piece of equipment that your bakery relies on break down, effectively grinding your business to a halt until repairs can be made. At Arrow Engineering Mixing Products, we build all of our air mixers to withstand the toughest conditions and demonstrate the longest possible life-cycle. When you rely on a high-quality air mixer that is built to last, breakdowns become much less of a concern. If you want to ensure that your bakery is up and running at all times, it is important to invest in equipment that you can rely on such as the high-quality air mixers from Arrow Engineering Mixing Products. 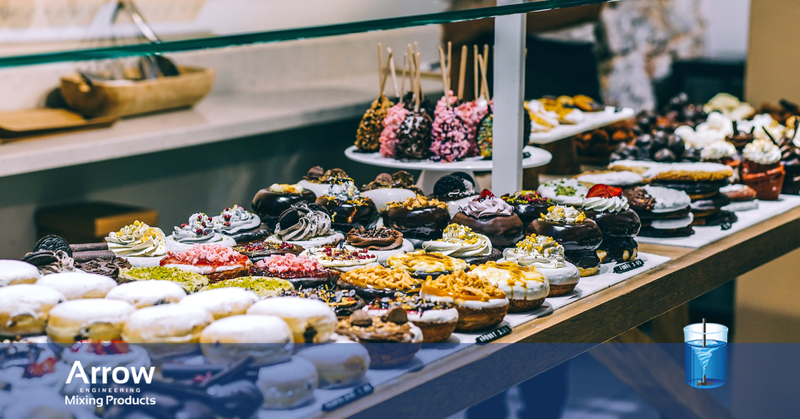 At Arrow Engineering Mixing Products, it’s our goal to provide you with the mixing equipment that will help make your bakery more productive and successful. If you would like any assistance choosing the right air mixer for your bakery, we invite you to contact us today to speak with one of our experienced mixing engineers.